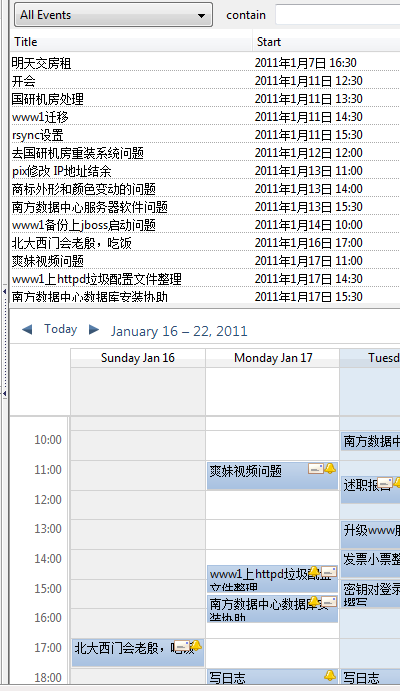 1,Open the Sunbird application and select File > New Calendar. 2,Select On the Network and click Next. 3,Select the CalDAV format option. 4,In the Location field, enter [https://www.google.com/calendar/dav/[email protected]/events ] and click Next. Your Google Calendar ID for your primary calendar is just your email address, but for all other calendars the Calendar ID will be in the form of [ long string of characters]@group.calendar.google.com. You can get the Calendar ID by clicking the down arrow next to your calendar at calendar.google.com and selecting ‘Calendar Settings’. Be sure to use https in your URL, as an http address will not work. 5,Enter a name and select a color for your calendar.